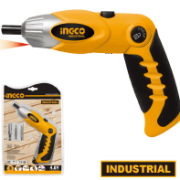 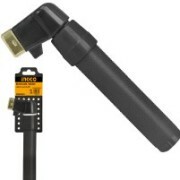 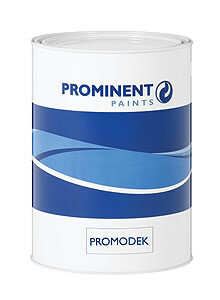 Need great paint and painting accessories? 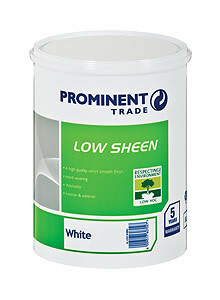 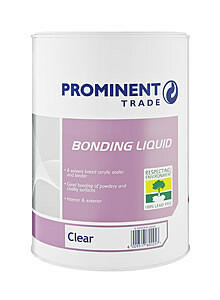 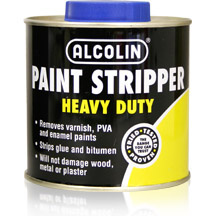 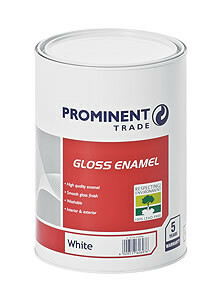 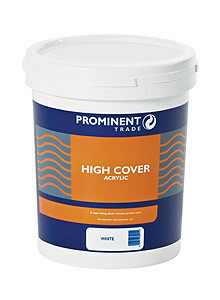 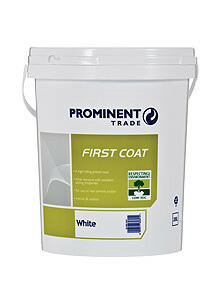 We have a wide range of paint, enamel, primers, glues and accessories. 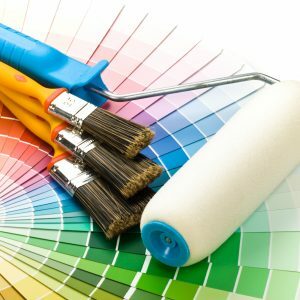 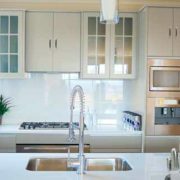 We can supply you exactly what you need to get that paint job just right!